Doctor of Medicine and Surgery with a great distinction in 1994 at the Catholic University of Louvain (UCL). Diploma of Specialized Studies (DES) in Cardiology in 1999 at the Catholic University of Louvain (UCL) . Interventional cardiologist and head of the department of cardiology at the Saint-Jean Clinic, Brussels. 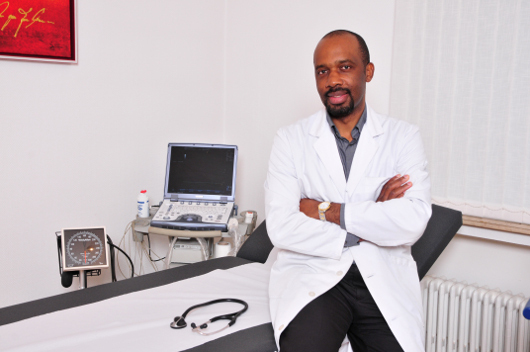 He is engaged in intensive cardiac care, interventional cardiology and general cardiology in the Saint-Jean Clinic.